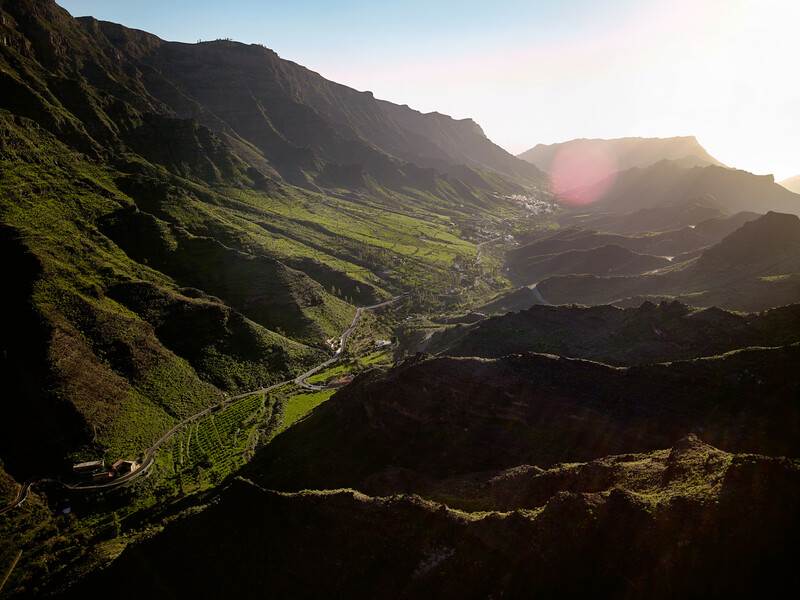 Gran Canaria’s small dimensions mean that trips around the island are fairly short, so you can travel back a different way to the way you came and still fit it into one day. 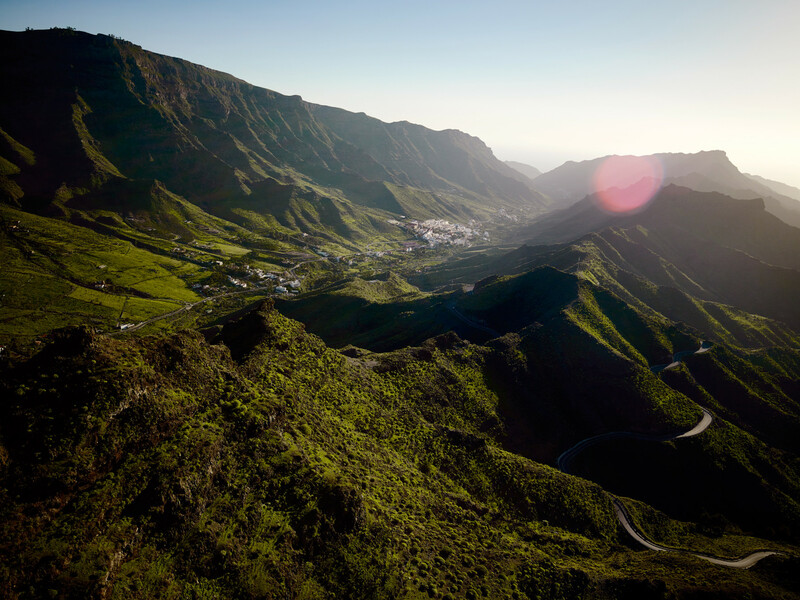 The rugged relief of the island’s landscape gives the mountain roads their character. 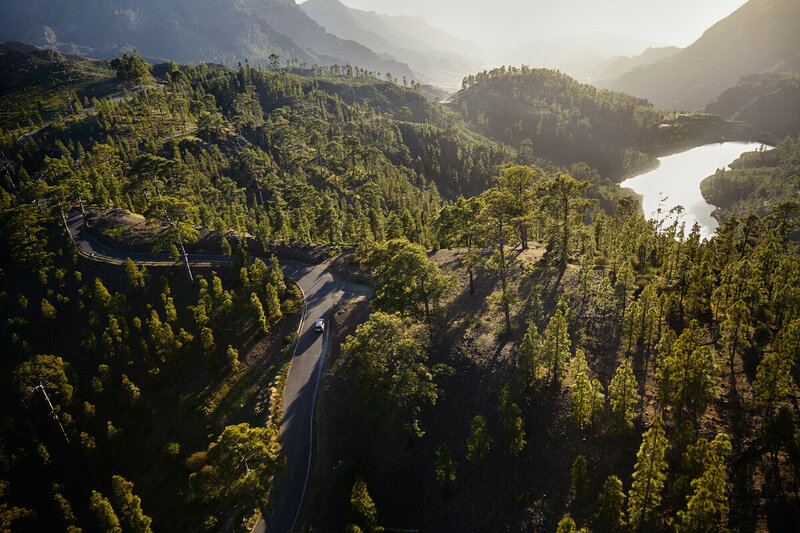 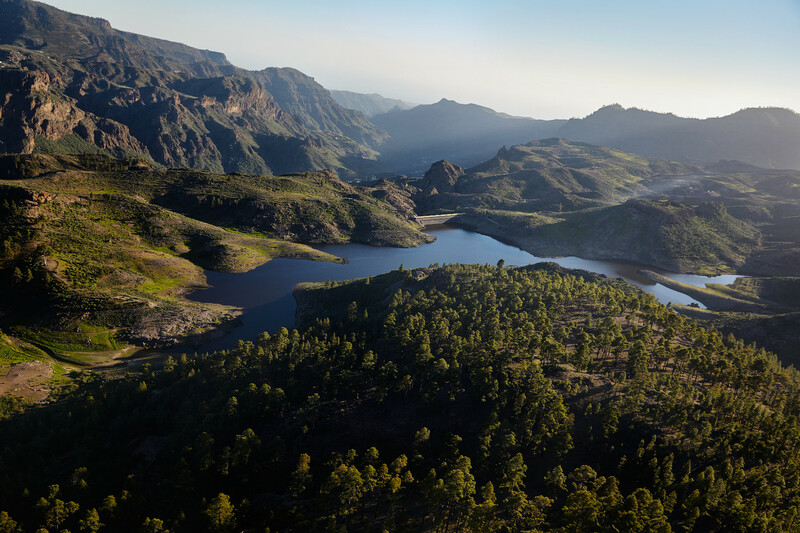 All the way up these inclines, particularly towards the end, you will find natural viewing points from which you can appreciate the diversity of the landscapes that characterises the island of Gran Canaria. 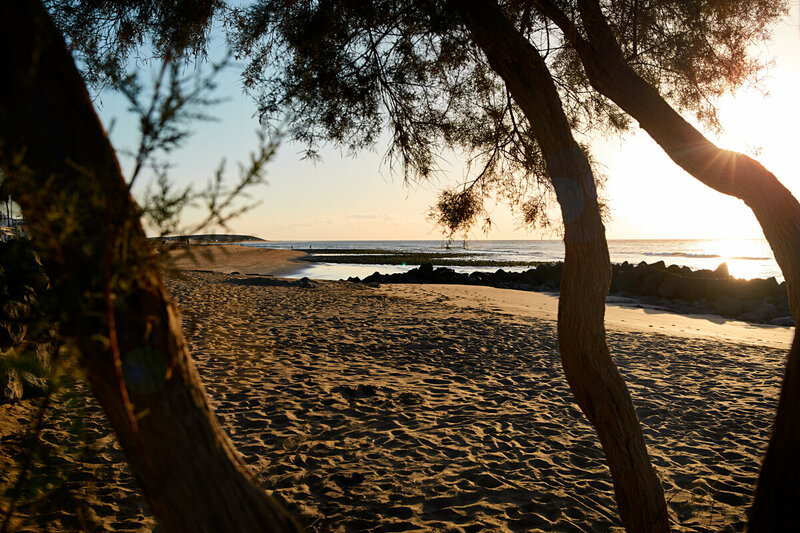 You can enjoy peculiar meteorological phenomena such as the “sea of clouds”, or simply the sunsets and dusk in the area. 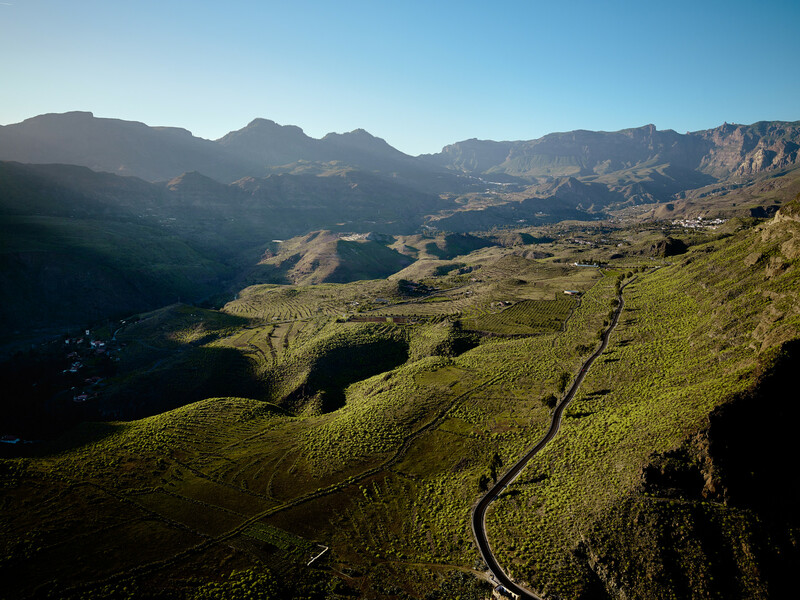 Apart from in a few sections, the roads run through or alongside a variety of hamlets, districts and villages that make up the scattered rural settlements of the area. 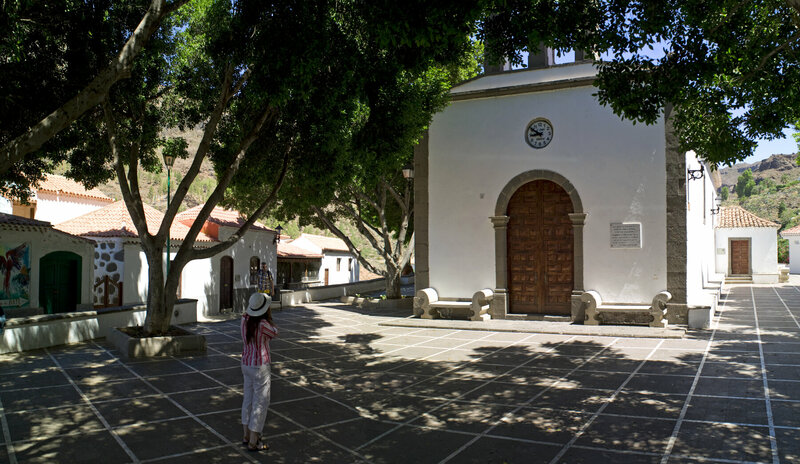 The best way to get to know this region is to park your car and wander through the narrow streets, discovering historical relics, places to taste local produce, look out from viewing points or greet the locals.